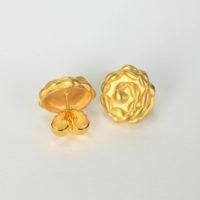 Timeless ½” round post earrings in 14k or 18k gold. Sweet little rosettes to start your day. 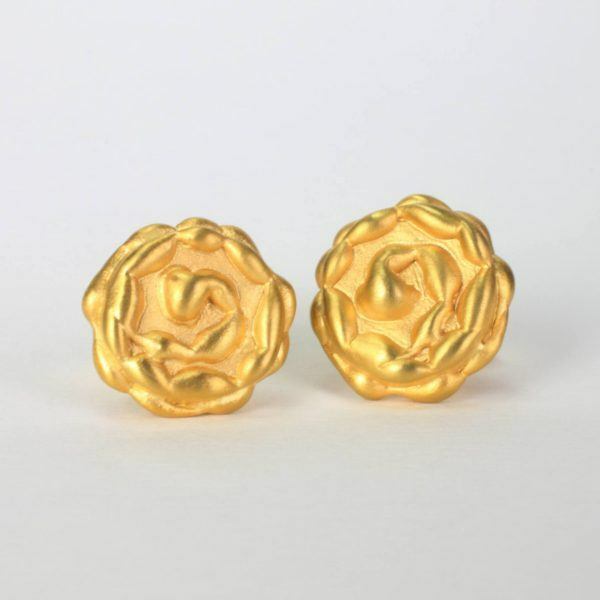 Exquisite post earrings with depth and all metal gold design. These sophisticated earrings are made for a queen, and glows beautifully on all skin tones during all occasions. Also designed with large gold backs for comfort and stability. The humility rosette post earrings are comfortable, and versatile. 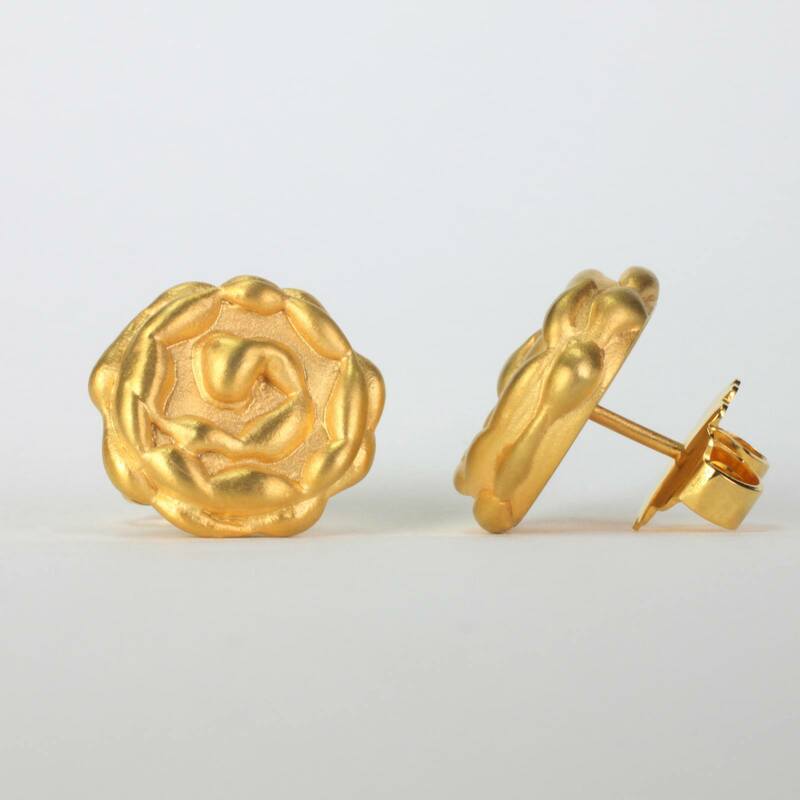 Mix and match these beautiful gold earrings with you favorite outfit. 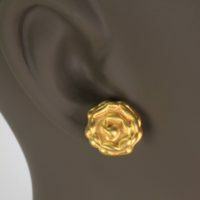 The gold humility earrings have a unique design that is eye catching, elegant, and suitable for any work or special occasion. Looking for the perfect gift idea? These sophisticated gold post earrings in 18k or 14k are great for Mother’s Day or Birthdays. 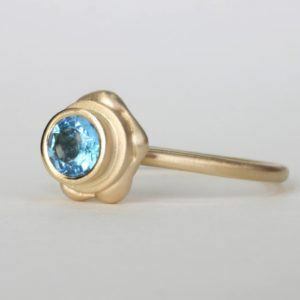 Fine jewelry gifts are romantic, and will warm her heart, and express your everlasting love. These beautiful gold earrings are handcrafted using the lost wax technique, and each piece of wax was carefully shaped to achieve these intricate details. The elegance of these all-metal gold earrings can be made to order in 14k or 18k, and are apart of EzzyKaia’s sweet new jewelry collection. 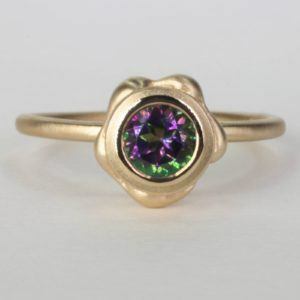 You may also choose to commission the designer to create gold one of a kind custom earrings to your preference and style. 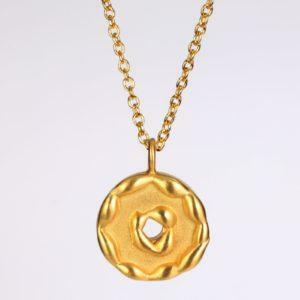 Our designer gold jewelry is made locally in NYC. 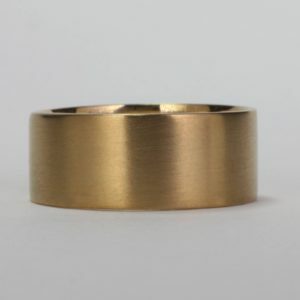 Each piece of jewelry is stamped with the designer’s logo, and karat amount in 14k or 18k. 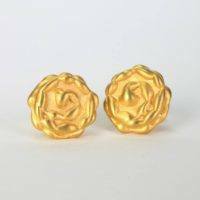 These gold post earrings are unique and no two pieces are alike. The gold humility earrings are also available with free shipping within the USA, and is packaged, and securely shipped with FedEx. 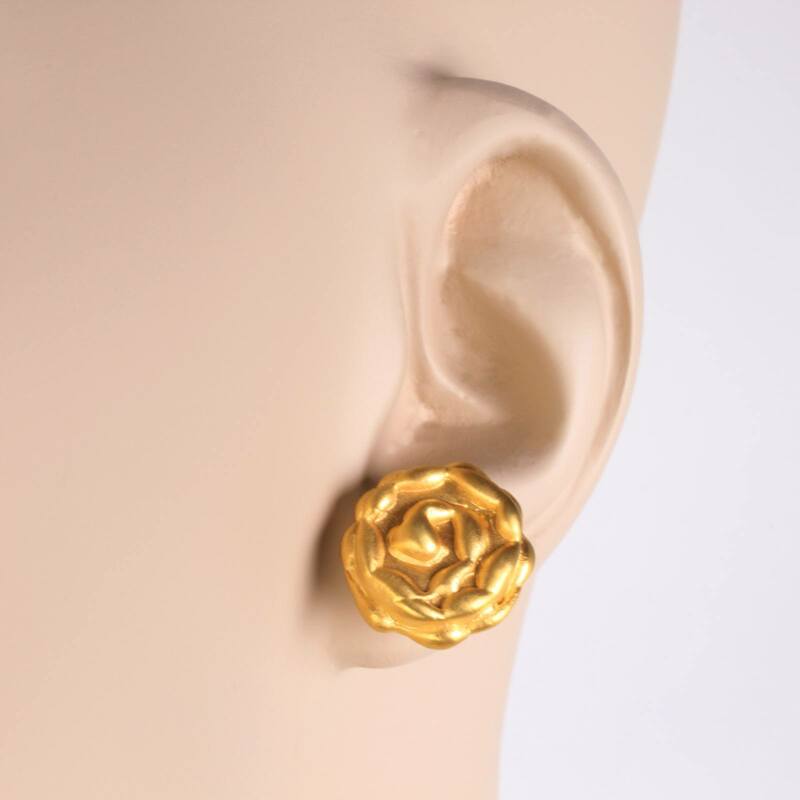 For your convenience, these gold earrings can also be gift-wrapped at your request.